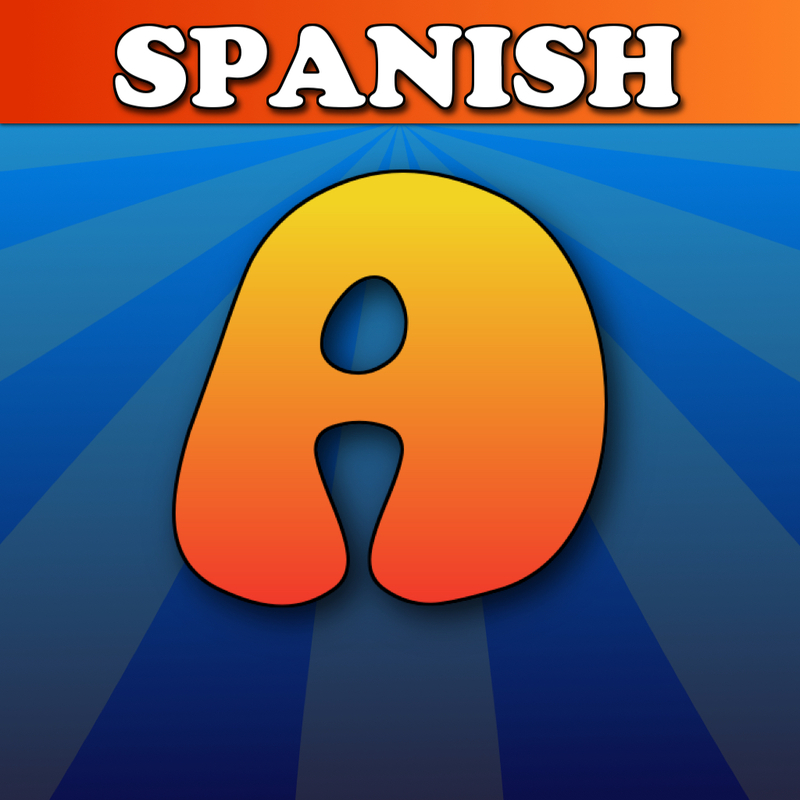 Welcome to our Anagrams Spanish Game! 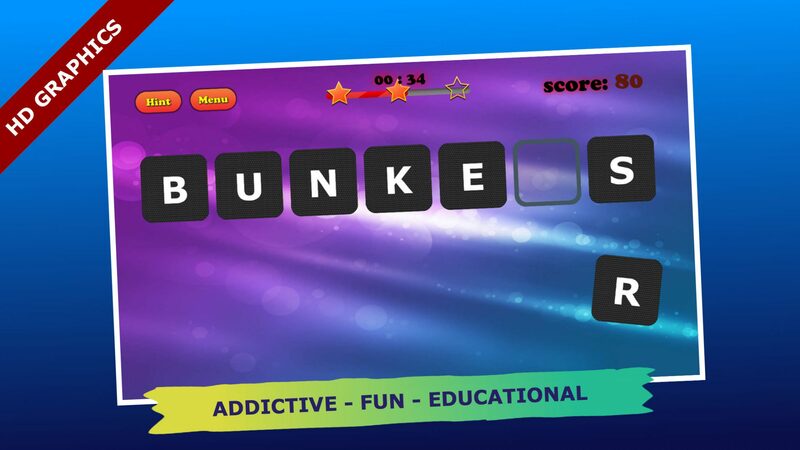 If you enjoy anagrams, word scrambling or other word puzzles, then try our game. 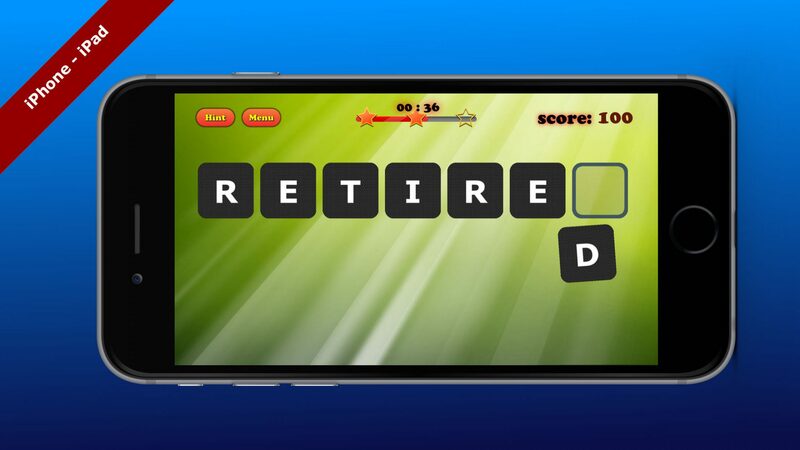 Anagrams Pro Spanish Edition is a word game which puts your spelling and reflexes to the test. 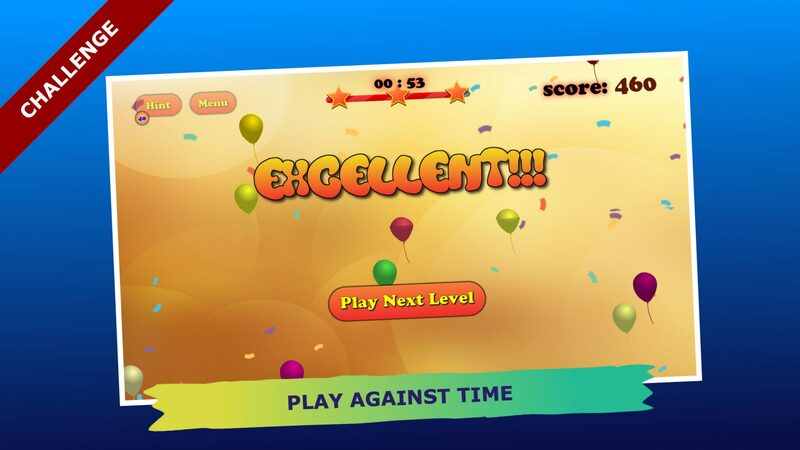 It’s a very simple, entertaining and addictive game. Your goal is to rearrange the letters by dragging each one to the correct position in order to form the proper Spanish word. 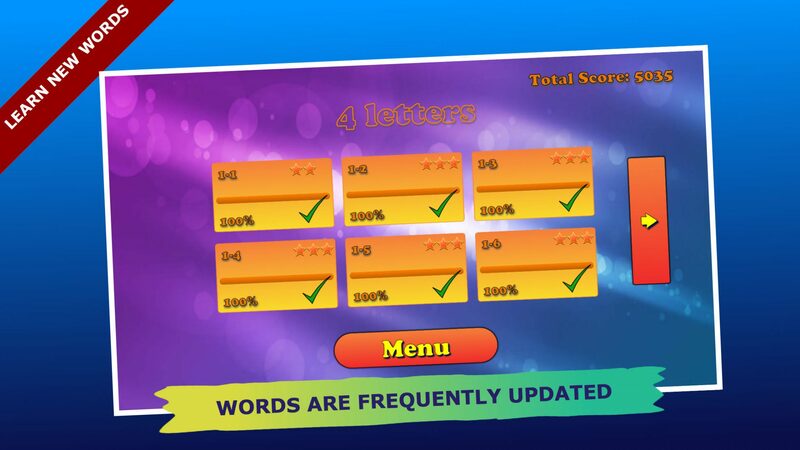 Our beautiful graphic design and the coolest background music allows you to focus unscrambling anagrams! Promises hours of fun, while learning. Anagrams Spanish Edition game has words from Spanish dictionaries.